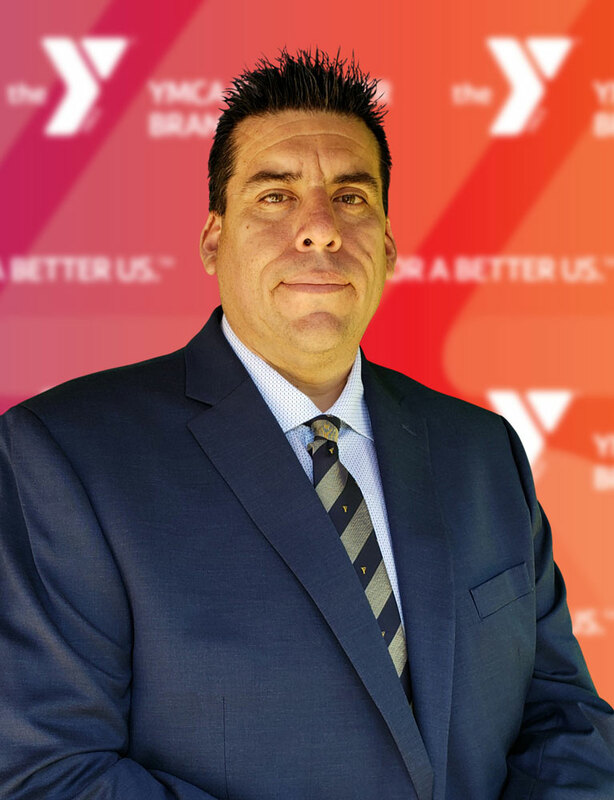 KENNETT SQUARE — On Monday, the Kennett Area YMCA announced Francisco Zambrano as its new Executive Director. Zambrano comes to Chester County after 12 years at the YMCA-Peru, where he moved through the ranks of Camp Program Coordinator, Camp Director, Branch Executive Director, and finally, Chief Operating Officer. He has a global understanding of the impact and responsibilities of the YMCA movement, and brings a wealth of cultural experience to the position, having cultivated relationships with other YMCAs throughout South America, Central America, Europe and North America. A bilingual South American native, Zambrano grew up in the YMCA of Peru. As a teenager, he participated in YMCA leadership training, finding a passion for volunteering with children and youth programs. At 19, he began serving on the YMCA of Peru’s Advisory Board, a position he held through his early 20s (1996-2000). In 2005, Zambrano was hired by the YMCA of Peru as Camp Program Coordinator which oversaw day camp and resident camp services. One year later, he was named Camp Director, and that is when he made his mark, founding the International division of the YMCA of Peru, which to this day continues to offer global service-learning programs that have welcomed over 800 youth participants worldwide and provided more than 150 Peruvian teens with the opportunity to learn about the American and German cultures. In 2010, Zambrano became the Executive Director of the Pueblo Libre branch of the YMCA of Peru, and two short years later, was named the Chief Operating Officer of the YMCA of Peru, during which he managed the operations of two YMCA branches with more than 14,000 members, two camps and one outdoor center. 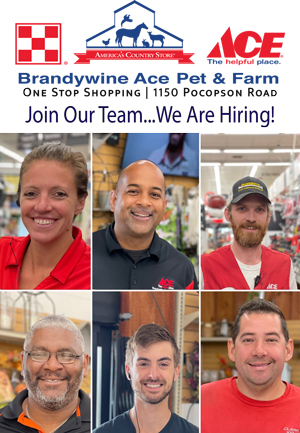 Francisco, his wife, Marisol and five-year-old daughter, Isabella recently moved to the United States are excited to call Kennett Square their home.